Coalfields are divided into high and low risk areas. A high risk area is where there are hazards that are likely to affect a new development. During planning, the local planning authority will screen your site against coalfield plans which show these risks. For example, your site may have a coal seam directly beneath it, or shallow abandoned mine workings may be present below the site. Coal mining features may be out of sight, but they can still pose a risk to a development hundreds of years after mining has taken place. If your site is in a high risk area, you need to send a Coal Mining Risk Assessment (CMRA) to your local council, along with your planning application. Local Authorities will not accept only a dataset from The Coal Authority – the data must be reviewed by a qualified person and cross checked with other evidence to provide a full risk assessment. If a Coal Mining Risk Assessment has identified a significant risk posed to a proposed development by potential historical mine workings or coal seams at shallow depth, it becomes necessary to consult with the Coal Authority to review the available options for the development. An intrusive site investigation survey is likely to become essential to the development’s planning process. Hydrogeo can organise and oversee site works that are tailored to the development site, and the risks posed by mine workings and/or coal seams highlighted in the site’s Coal Mining Risk Assessment. 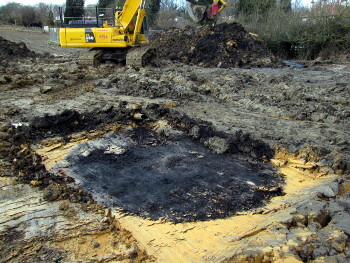 In doing so, Hydrogeo will act on a client’s behalf liaising with the Coal Authority once the Coal Mining Risk Assessment (CMRA) has been submitted; thereby organising the required Coal Authority Permits to Drill; and ensuring all works are conducted to the Coal Authority’s regulations using the specified drilling flush. 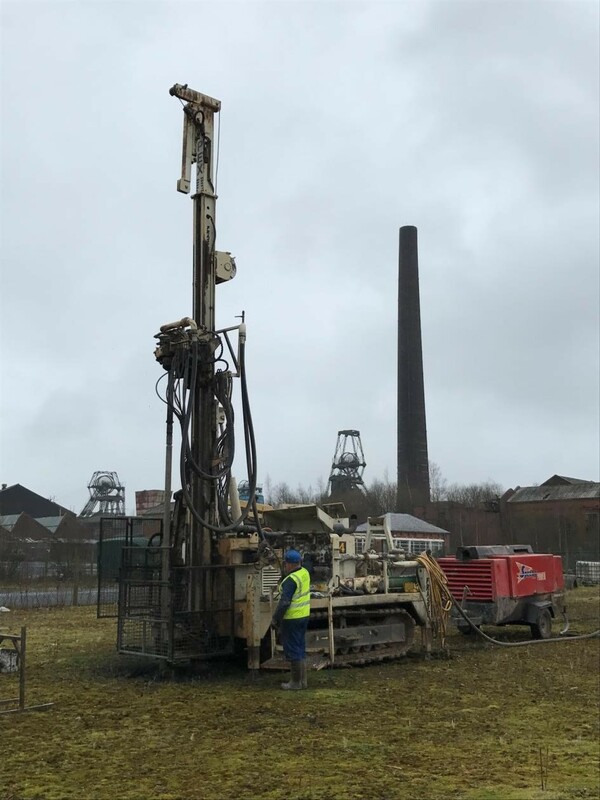 Following the completion of the necessary site works, Hydrogeo will submit the Closure Form to the Coal Authority, and produce a detailed site investigation report consisting of the factual findings and subsequent interpretation from the works; together with any recommendations for treatment, i.e. The finished report and the compiled site data will be issued to the client, and submitted to the Coal Authority to ensure there are no delays to the development. Hydrogeo have been commissioned on numerous projects from the initial desk based Coal Mining Risk Assessment (CMRA) stage, through to overseeing the necessary site works and submitting & discussing the results with the CA, and the local authorities. Hydrogeo is a team of qualified geologists, hydrogeologists and contaminated land specialists with over 40 years of experience in geology, groundwater and contaminated land. All of our staff are either Fellows of the Geological Society or Chartered Geologists. 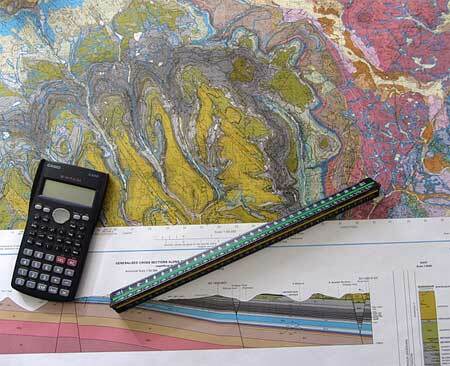 Hydrogeo therefore are capable of undertaking and overseeing the process of Coal Seam & Mine Workings Assessment works.